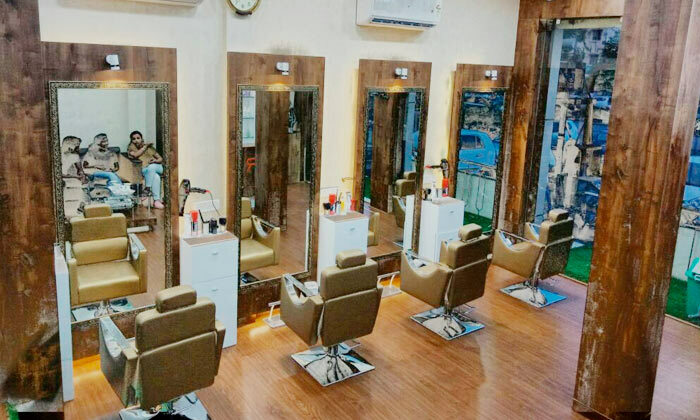 SR Salon & Academy is located in Vaishali Nagar, Jaipur. With vast industry experience, the owner of the salon initiated SR Salon & Academy to help people look their best and even help train prospect and stylists with its academy trainings. Being a destination of grooming and beauty, SR Salon & Academy understands the importance of your looks and works towards grooming them. The staff here is courteous and works according to your requirements to do their best to enhance your natural beauty.